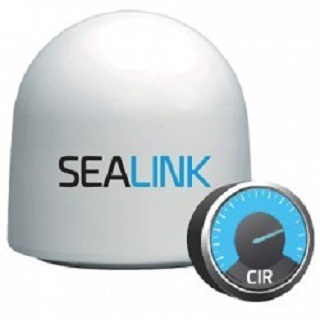 Sealink Allowances comprise a choice of competitively priced data allowance plans for 2-4 voice lines, always-on Internet, email and IP-based services ideal for business and crew communications in one package. 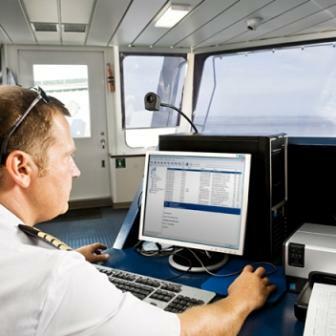 With data allowance plans from 1 Gigabyte (GB) up to 80 GB per month, and data speeds of up to 6 Mbps, this low-cost Internet service is ideal for basic business requirements and for ship operators wishing to boost crew morale and optimise crew retention. 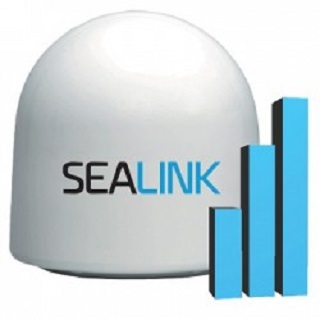 As your business grows, our packages enable your VSAT to easily grow with you, since packages can be simply upgraded or topped up via our online portal. 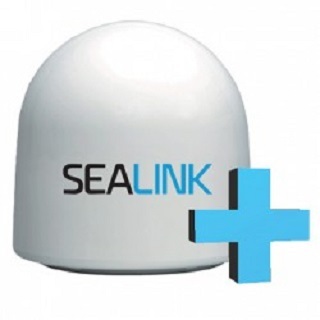 VPN: establishes secure connections between vessels and land offices cost-effectively.